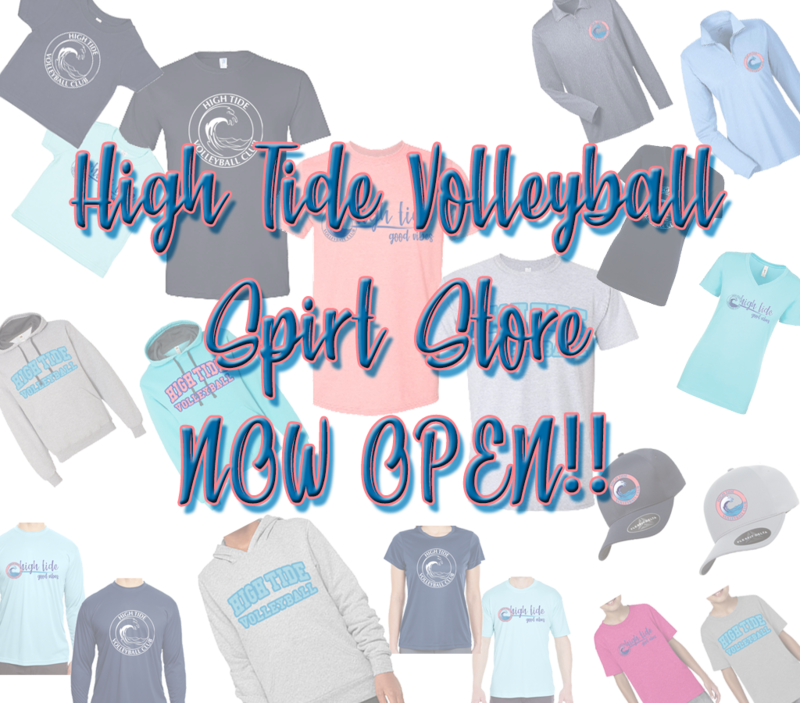 High Tide Spirit Store Now Open! This store will be open until January 23 with the intention to have Spirit Wear ready for the Daytona 100 tournament. A second store will be open the following week for anyone who missed the first store.